﻿ Stay Safe on Your Motorbike or Scooter - The Gov THINK! A motorbike or scooter is one of the fastest ways to get to various places by land. It allows the driver to avoid the busy streets. You can also get past vehicles by manoeuvring your bike to a desired place. 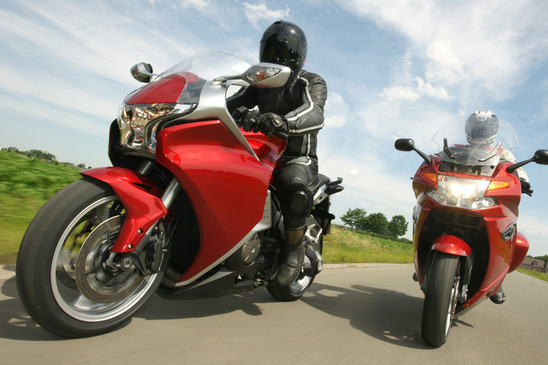 You can benefit from riding a motorcycle if you’re careful, but do remember that you are at increased risk because you are more exposed than you would be driving a car. Check your motorbike or scooter is safe. Check your bike before you drive especially if you are going to travel a long distance trip. This will make sure that your bike is in good condition. Aside from keeping it clean and shiny, check the tyres the brakes and the bike in general. Night time motorbike rides with friends. 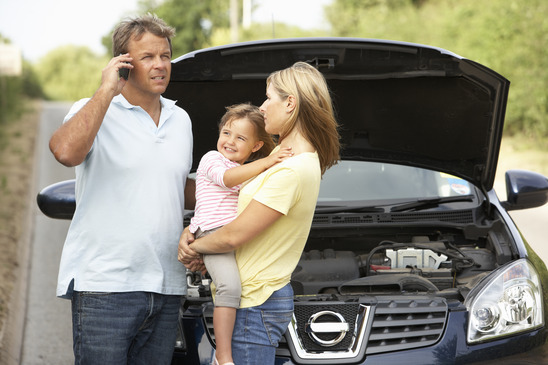 This is one of the major causes of accidents on the road. Drivers fail to react properly because they are not able to see what is coming. If you have to ride at night, make sure that you do not race with other riders. Follow your own pace and make sure that you can see the road ahead. Turn your headlights on but be sensitive to the other drivers. Make sure your light is not too bright, make sure it’s clean and wear fluorescent bands. Drive your motorcycle at a moderate speed. Keep in mind that any type of vehicle is difficult to control when the road is slippery. Watch out for pot holes and drains. Maintain a cool head when driving. This will save your life. 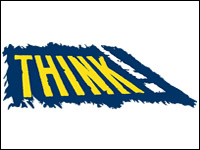 You will be safe if you keep up a good attitude on the road. You will be able to enjoy the road more as well. Riding a big bike is one of the most exhilarating experiences. However, it can also shorten your life if you are not careful. Be certain to think of safety first. You need to have the right outfit when you are going to ride your motorcycle. You need a good quality helmet. This piece of head-gear has saved a lot of lives, so you cannot underestimate its importance. You will also need a good quality pair of gloves to maintain a firm grip. A pair of decent boots will also keep your feet protected as you cruise the road. Make sure you wear a comfortable, purpose made jacket as well. This type of jacket will help protect you from in the event of a fall. 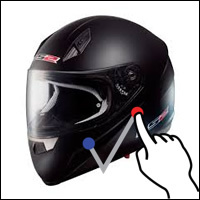 Motorbike Helmets – From budget to bluetooth helmets you’re bound to find a motorbike or scooter helmet to suit your needs. Even if you are looking for an open face helmet to get the fashionable look for the old style Vespa scooter you’re a sure to find one online. Make sure you know which size you need before ordering online. If you need cheap bike finance to buy a new or second hand motorbike then Bike loans at Lending Expert, compare motorbike loans across the market place to find you the best deals. 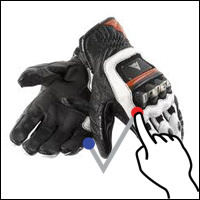 Motorbike Gloves – Looking for a great pair of warm, fashionable, safe waterproof gloves? You’ll find many that will not only tick that box but also protect your hands and skin. If you have ever been on a bike in the winter you will know how important it is to find a pair that keep you WARM! 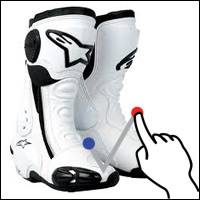 Motorbike Boots – Protect your feet and ankles in all weathers. Some boots have a waterproof membrane lining such as Gore-Tex. Look at the full range and colour match with other protective bike gear. You can get shorter type boots but the higher they go the more protected your feet, ankles and shins will be. 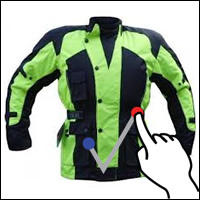 Motorbike Jackets – Another must have is the all important jacket to protect your skin and spine. Look for a jacket which has high visibility, is waterproof, thermal, vented and most importantly “ARMOURED”. When I see people riding wearing t-shirts during the summer months I feel like taking their keys off them! 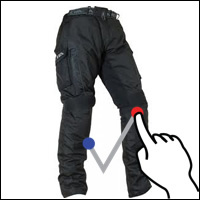 Motorbike Trousers – Again, like the motorbike jacket make sure your trousers have high visibility, are waterproof, thermal and “ARMOURED”. These days you can even get Denim Dupont kevlar lined. (like jeans) These are great if your only means of transport is a bike and you’re going somewhere where motorbike trousers wouldn’t be ideal. 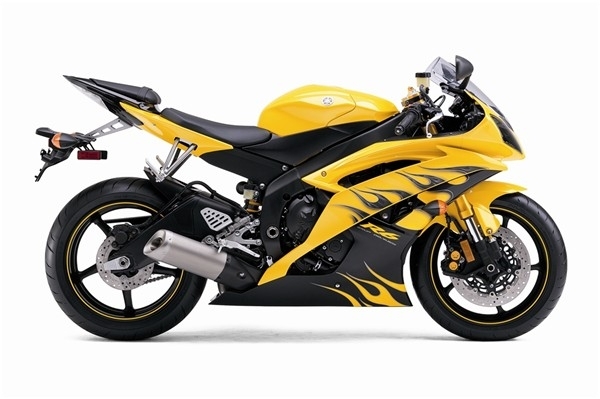 If you need cheap bike finance to buy a new or second hand motorbike then bike loans at lending expert compare motorbike loans across the market place to find you the best deals. Here is another article worth a read. We have re-worked this article to add some useful resources for our readers. If you have any tips to keeping safer on the roads please add them the comment section below. Please share this article with your friends and family by use the social media buttons.